Encourages healthier on-the-run snacking at anytime. Just twist to blend,then lift to go! 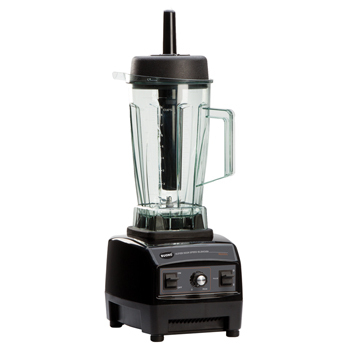 Instantly blend delicious Smoothies and drink to go from the same bottle. 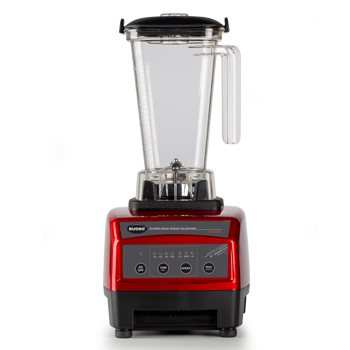 Blends fruits & veggles in seconds. High performance stainless steel blade. Includes a 2 bottoms of 20 ounces , BPA-free Tritan,plastic bottle with travel lid & easy carry hook.